Celebrities such as Solange, Chrisette Michele, Viola Davis, Lupita Nyongo and Janelle Monae have stared flaunting their hair on the Red Carpet. This has inspired more black women to embrace their naturally coily hair. Wynona Latham with her naturally curly hair. 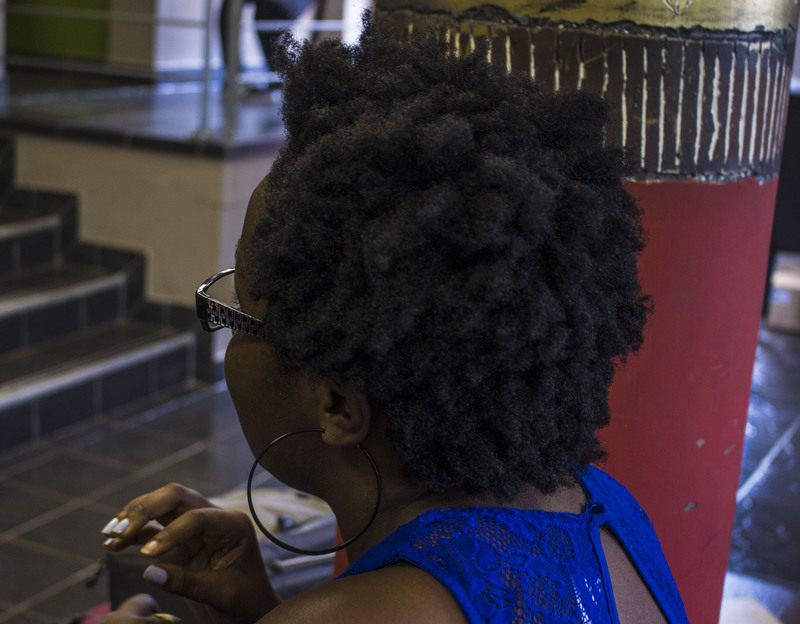 22-year old Rhodes University student, Mikhaela Köhlo who began her natural hair journey 2 years ago speaks about the natural hair movement as a stepping stone to change the perception of beauty. Who’s hair is it anyway? Reality TV star Kylie Jenner recently shared photos of herself with dreadlocks on Instagram. The 17 year old received so much negative criticism that the photos were down 2 days later. Among the negative criticism emerged the debate about why Jenner is not entitled to taking a certain portion of Rastafarian culture and using it for a photo shoot. Critics called it, ‘cultural appropriation’. “This can include unauthorized use of another culture’s dance, dress, music, language, folklore, cuisine, traditional medicine, religious symbols, etc. It’s most likely to be harmful when the source community is a minority group that has been oppressed or exploited in other ways or when the object of appropriation is particularly sensitive, e.g. sacred objects.”, says Scafidi. We personally don’t see Jenner spotting locks as cultural appropriation but it did get us thinking about two important dilemmas facing the natural hair movement. 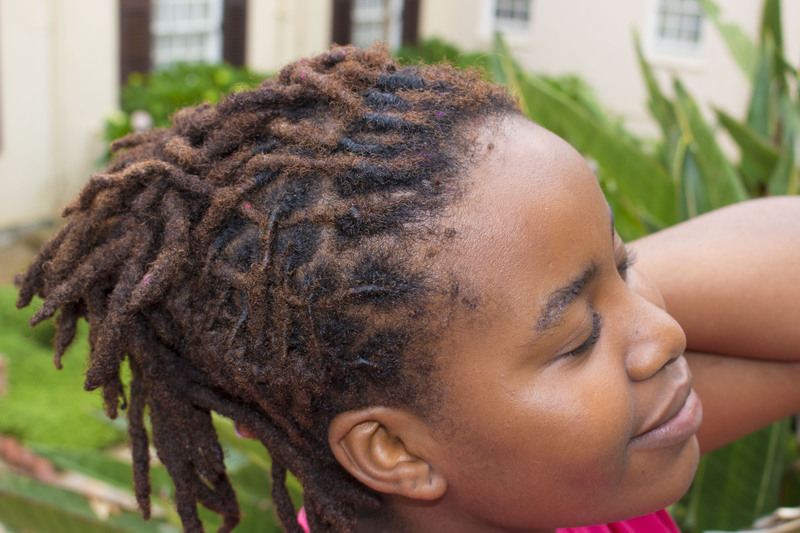 The entitlement of natural hair, in the form of dreadlocks, braids and afros as well as the double standard we’ve come to see from those opposing the natural hair movement. In this light, when white women claim to be embracing the natural hair movement, they are in essence stealing something which they have no connection to – a struggle that they will never understand. This is where the entitlement of the natural hair movement comes in. Should any woman only embrace henna, dreadlocks and other historically-loaded traditions when they have fully adopted all aspects of that particular culture? Is it okay for the “Kylie Jenners” of the world to not educate themselves about the history of dreadlocks in the Rastafarian community, but merely embrace non-white people’s cultures for fashion sake? Some of the positive comments that Jenner’s dreadlocks garnered were “Edgy”, “Fresh” and “Rad”. Immediately the non-white community saw this as a prime example of double standards. Whenever white people rock a new look, especially one that isn’t historically part of their culture, they are seen as “edgy” or “fresh” as if they’ve brought a new idea to the table. 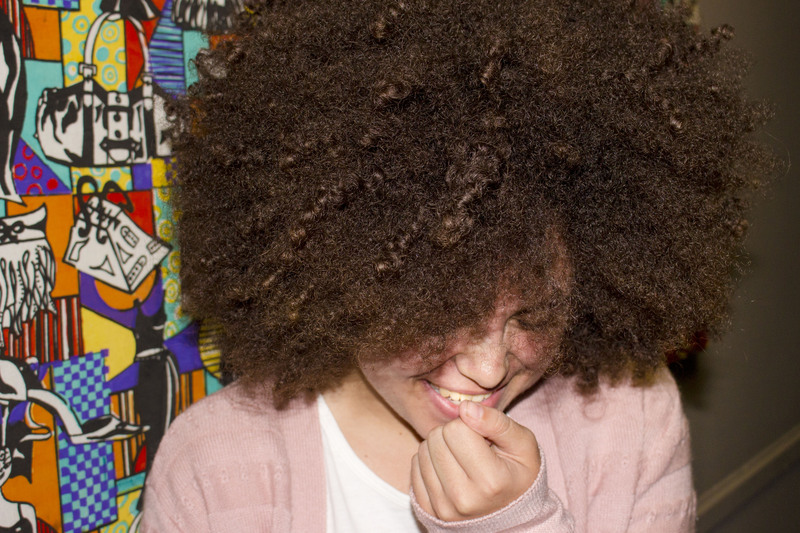 When black people embrace their natural hair, it’s often seen as unpresentable or just downright dirty. Why is that? It may sound mean hearing black people asking for white people to just sit out the natural hair movement because it’s “not for them”, but black people are tired of having natural styles that are part of their identity and cultured only being seen as beautiful when a face with a lighter pigment graces it. Perhaps the debate is not so much about hair as it is about deconstructing the image of beauty presented by media. Perhaps, as one gentleman put it, women, all women, just want to feel beautiful and accepted for how they look and we should each do so in a way that appropriately represents our identities, struggles and triumphs. ← This is a hold up! I think this piece asserts the fact that hair is deeply personal. As such, I think Black women should make their own decisions about their own hair. I support Black women who identify with the natural hair movement and I also support those who don’t feel particularly enslaved by their choice not to ‘go natural’. I think we need to be wary of doing violence onto others by presuming and/or projecting the idea of subjugation onto them. One cannot presume that a woman who chooses to relax her hair is enslaved. For some, the politics of hair and the mandate to have natural hair is not an expression of freedom, but another form of restriction. I find the issue of cultural appropriation tricky. Who is the ‘Black authority’ on what constitutes cultural appropriation and what does not? I remember that there was similar outrage over Miley Cyrus twerking and wearing grills. I shudder to think that ‘twerking and grills’ has come to represent black culture (it certainly doesn’t for me). One also assumes that culture is monolithic and homogenous. Natural Black hair (in all its myriad forms) does not mean the same thing for every Black women everywhere. Nor should it. Additionally, I think that if we take a step back we recognise a subtle symbiosis between so called ‘white/Western culture’ and ‘Black culture’, each appropriating from the other. This does not discount a brutal history of colonialism or the current violence of neo-imperilaism, but it does gesture towards a new, globalised and hybridised space. Yes, the term may be tricky as ‘culture’ as it can mean such a diverse range of things and holds meaning that is deeply/not so personal per individual.